Synthos Synthos is one of the largest European manufacturers of expanded polystyrene (EPS), a semi-finished good which is then sold to be processed further into finished products. 65 employees are currently working at the site in Ribécourt, France, one of their many locations in Europe. Synthos decided to purchase 7 Toyota Tonero trucks with hydrostatic transmission that range from 1.8 tonnes up to 3 and 3.5 tonnes on a long-term rental contract. 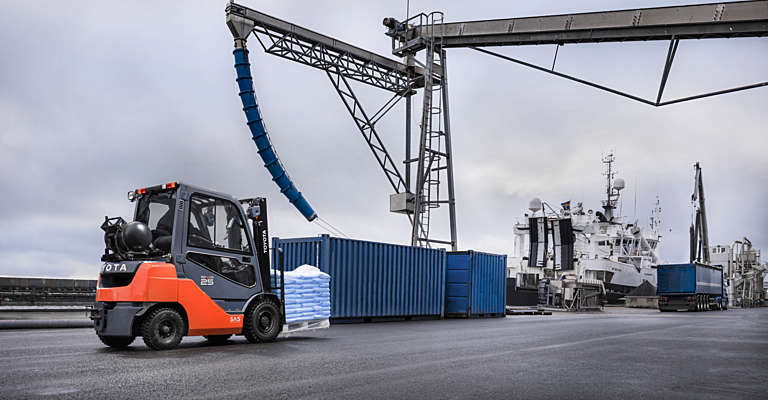 These Tonero trucks support the loading and unloading of between 10 – 15 lorries per day via the use of ramps, with load weights regularly above 1 tonne. 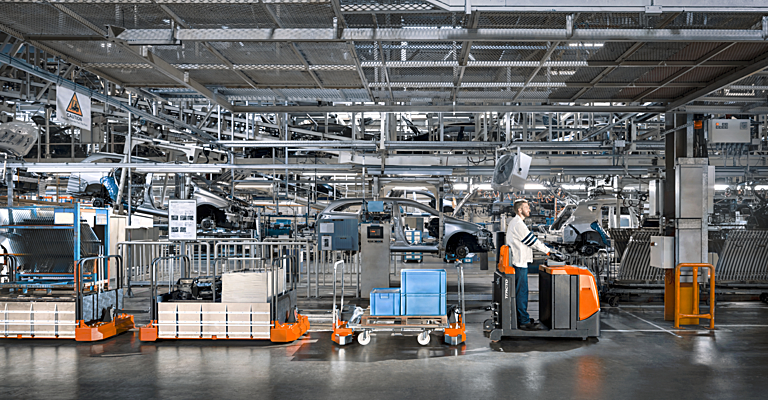 The choice for engine-powered HST trucks was evident due to the fact that the operations take place in a sensitive environment with chemical processes. But above all, a trial period allowed the drivers to test the trucks, and their satisfaction with the Tonero models played a decisive role in the choice for Toyota. All trucks are taken care of with a full service package as part of the contract. 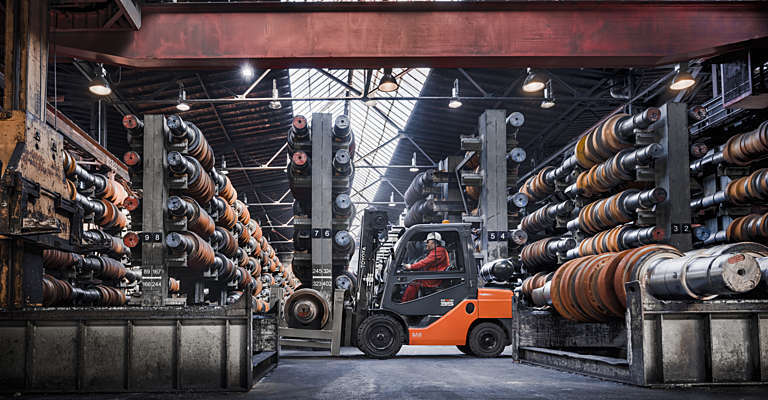 Having the trucks on a long-term rental contract has saved the company already 10-12% of the cost per forklift over 5 years. Veenbaas Potgrond BV produces, packages and transports soil, and is part of the Bart Van Buren group, with locations all over the world in the Netherlands, Germany, Sweden and Australia. 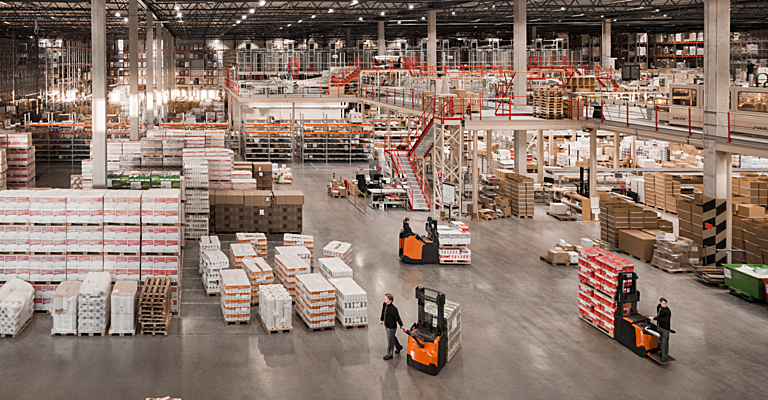 The site at Drachten in the Netherlands, which is 40.000m², works with engine-powered trucks from Toyota that take care of the loading of the lorries outside, and the LPG truck is used to help out inside of the warehouse. The 7 Tonero models are on a long-term rental contract of 6-7 years because the company prioritises the fact that the service of the trucks is taken care for. Also the reassurance that all costs are fixed is a huge benefit for them. 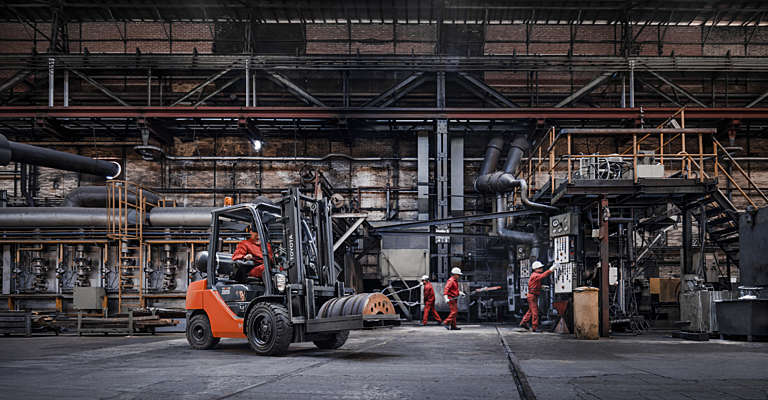 Springtime is high season for Veenbaas, during which they rely on 3 extra trucks from Toyota on a short-term contract. “Even though it gets quite busy during this period, the service stays impeccable: I can always contact our dedicated Toyota technicians directly, which is especially useful during high season when we are working 24-hour shifts. This gives us the reassurance that anything can be fixed within a short time span,” says Wilfred de Haan, Technical Manager at Veenbaas Potgrond BV. At Kepston in Wednesbury, 50 employees take care of heat treatment & brazing. 2 HST trucks support them in receiving the parts they need in their operations, and sending their finished parts to the right location. “The hydrostatic transmission is the right choice for us to make sure driving behaviour is controlled on site, and eliminates the need to rev the engine while handling heavy loads,” says Tony Smith, Works Manager at Kepston. Kepston succeeded in reducing cost in their operations thanks to their long-term rental contract with maintenance included. 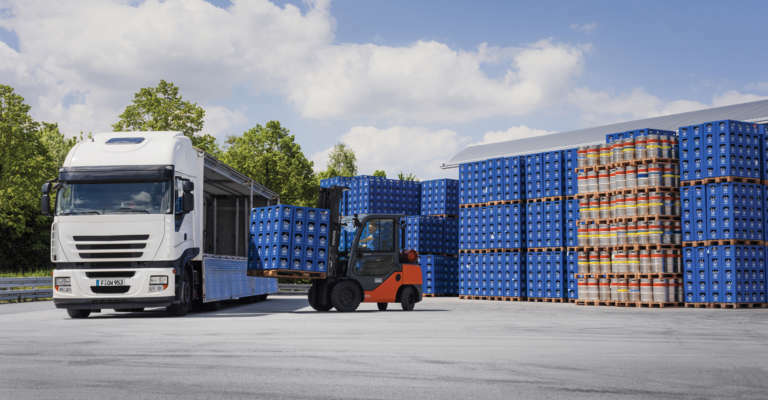 In the past, they had always purchased trucks and taken care of the service tasks themselves, with a significant amount of downtime as a consequence. 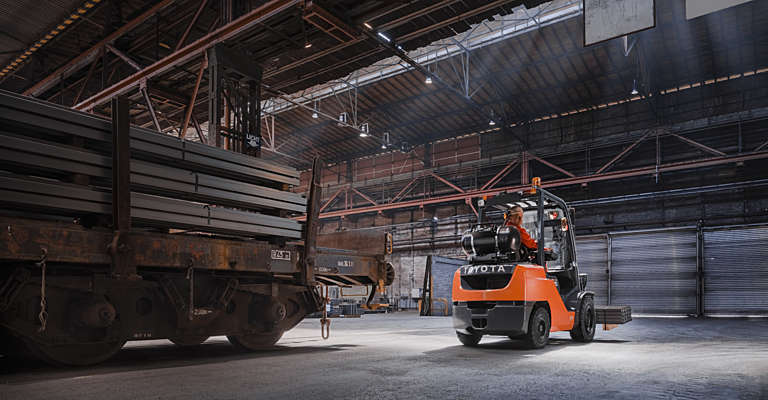 Thanks to the Toyota rental contract with maintenance included and a service technician on site, all trucks can now be utilised 100% of the time, greatly increasing uptime, but also levelling monthly costs and improving flexibility. Tony Smith adds that their drivers are happy as well with the trucks, which they find very comfortable to drive. “With Toyota, you know you get your money’s worth in quality and service,” he concludes.